WCRE is proud to have successfully represented 150 Jaycee Drive Associates, LLC in the exclusive leasing and marketing of a 37,500 square foot industrial space located at 150 Jaycee Drive, West Hazleton, PA to PSI Container, Inc.
PSI has grown through the years to its current position of being a dominant force in the corrugated box marketplace for the Mid-Atlantic region. PSI credits its growth to product innovation, exceptional customer service, product quality, state of the art equipment, involved employees and on-time delivery capabilities. PSI’s design capabilities, along with state of the art box-making equipment allows for quick turnaround to over 2,000 customers, ranging from companies achieving $1 billion in annual sales to small, family owned enterprises. 150 Jaycee Drive is located in the Valmont Industrial Park, a 550 acre industrial development just off Exit 143 of Interstate 81 in the Greater Hazleton Area. 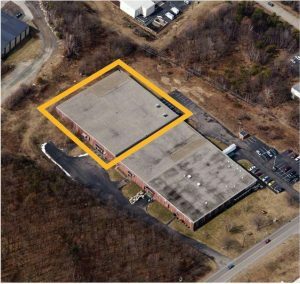 This modern 90,000 square foot industrial building, is strategically positioned in one of the most desirable manufacturing/distribution locations along the I-81 corridor, providing easy access to Route I-81 & Route I-80 as well as I-476. Valmont Industrial Park appeals to a multitude of businesses and is home to companies such as Henkel/Dial Corporation, Bimbo Bakeries, Graham Packing and Bemis Company. 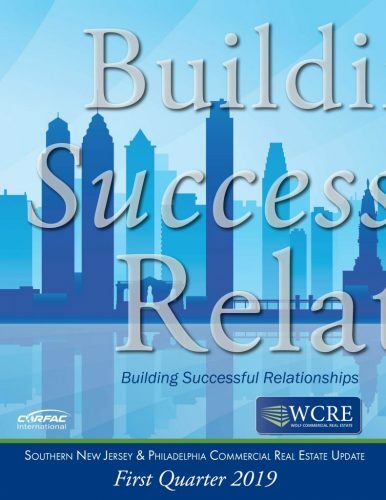 Lee Fein, Senior Vice President of WCRE represented Landlord and Tenant in this transaction.